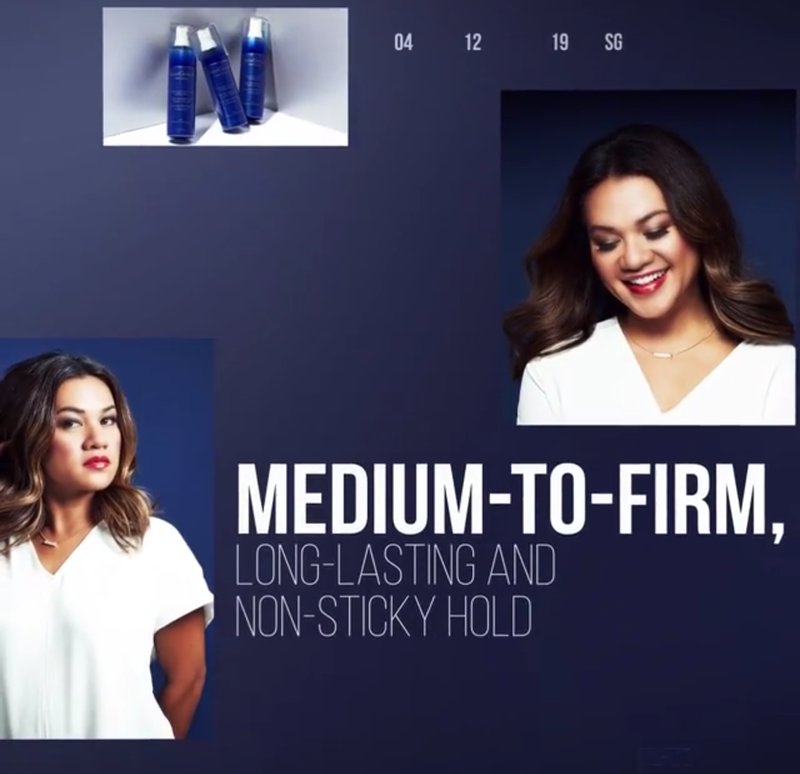 SeneGence International has launched its newest addition to the HairCovery line, a thickening and volumizing hairspray called HairCovery Holding Spray. To learn more about the product launch, then read this. SeneGence International has recently hosted Seminar, which is one of the biggest (if not the biggest) event(s) of the year for the company. In addition to rebranding, SeneGence announced the launch of several new products including a new addition to the HairCovery product, a thickening and volumizing hairspray called the HairCovery Holding Spray. "A unique, medium-to-firm hold volumizing hairspray formulated with SenePlex®+, SenePeptide, rich botanical extracts, and Capixly, to improve the texture and health of hair. Order yours today!" 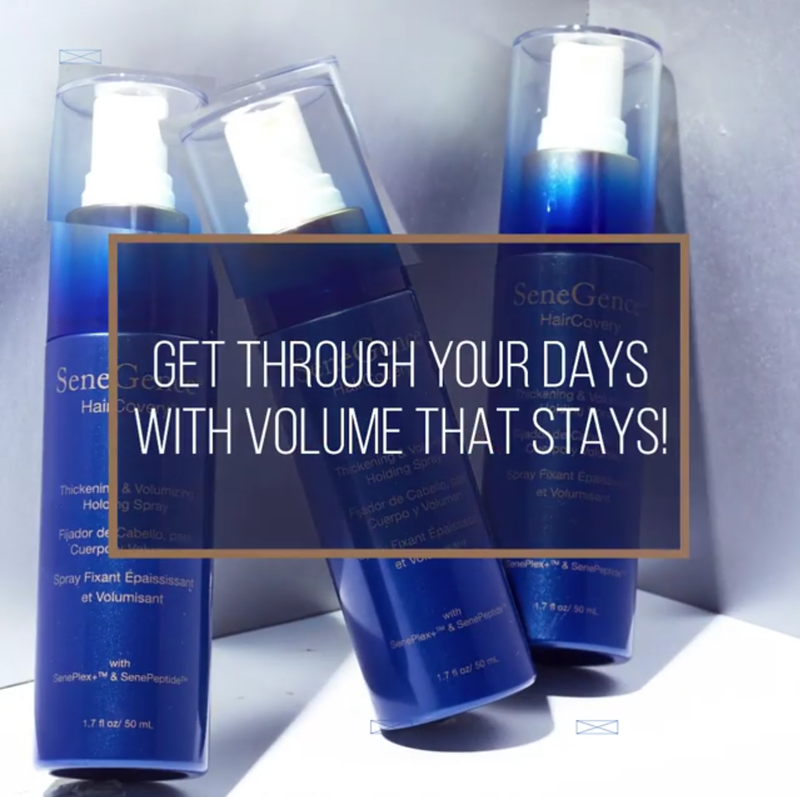 For $30.00 USD, SeneGence HairCovery Thickening and Volumizing Holding Spray has a medium-to-firm hold that keeps hair flexible while also delivering beneficial ingredients. This formula contains ingredients such as SenePlex, SenePeptide, and Capixyl. It's a non-aerosol spray that does double-duty by holding styles and improving hair health with continued use. 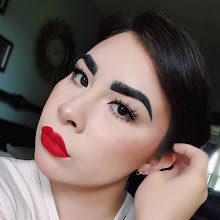 Does not leave hair sticky or crunchy. 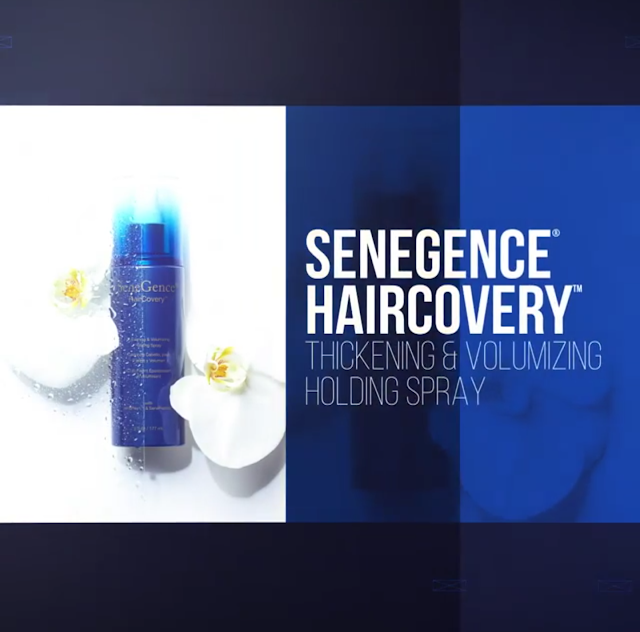 If you’re interested in purchasing the HairCovery Holding Spray or any other SeneGence products, you can find a registered distributor by going to the SeneGence International website.